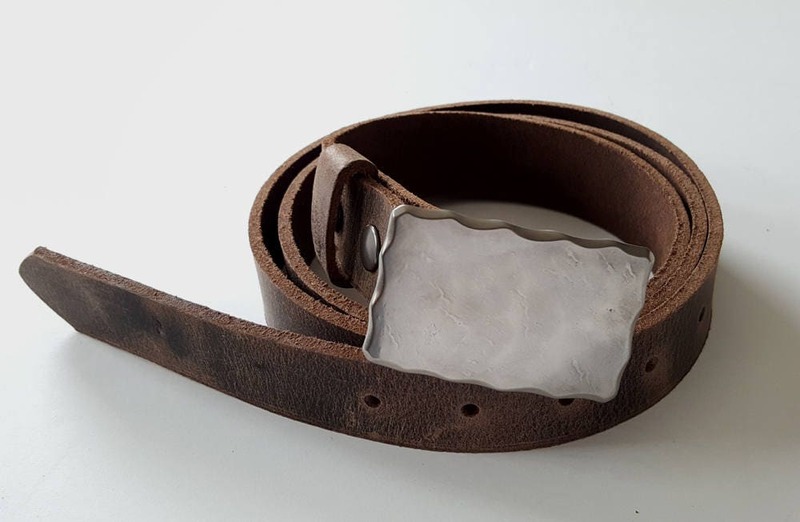 Designed, hand forged & signed by Canadian Artist, Robert Aucoin on the back of each buckle. 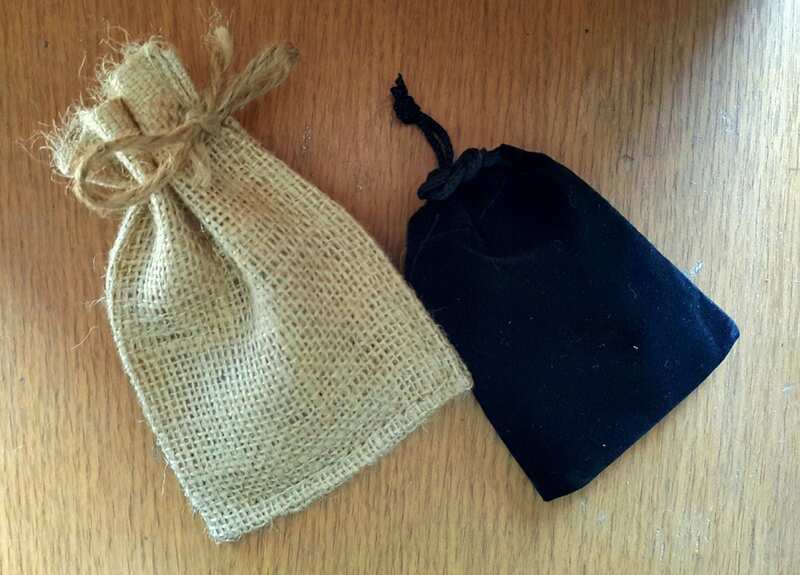 Each buckle includes a velvet black or beige burlap gift bag. Please let us know your choice at the time of purchase. 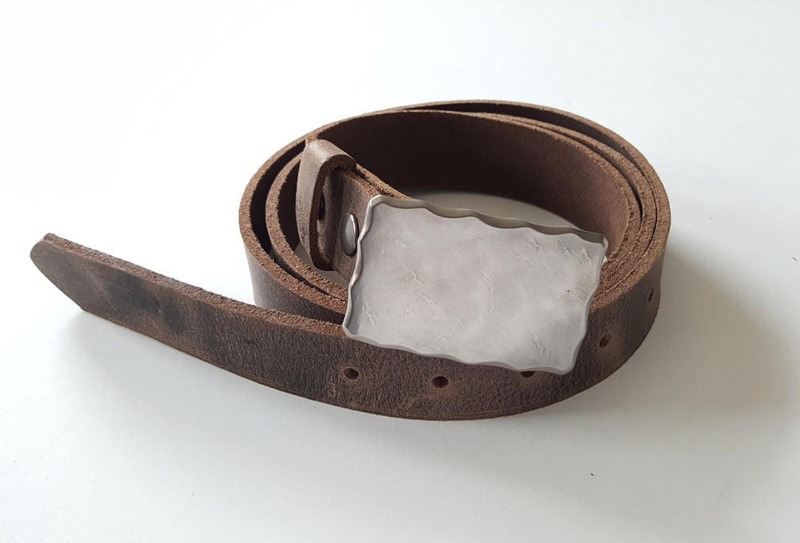 Buckle measures 2-1/2" x 1-1/2" and will accept a 1-1/4" leather belt. Ultra Slim Line Design won't add bulk to your waistline. Buckle fits 1-1/4" belt. Buckles are also available to fit 1-1/2" belt. Solid stainless steel. Bronze, blue and gold version also available. Wavy border on each buckle. Also, send us your waist measurement. 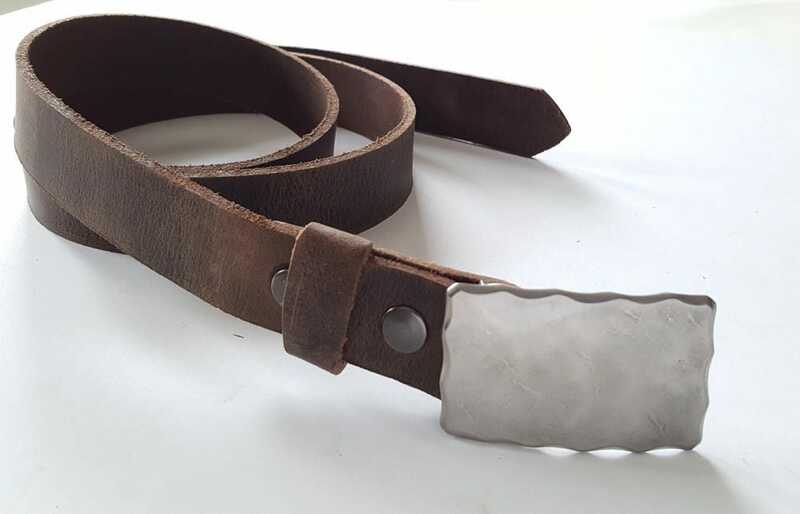 Additional leather belts available and custom cut to your waist size. French Polynesia~ Germany~ Hawaii~ Iceland~Israel~Milano, Italy~ Japan~ London~New Zealand~ Norway~ Poland~ Portugal~Russia~Singapore~South Korea~ Spain~ Sweden~ Taiwan~United Kingdom~ United States~ Yukon.... to name a few!